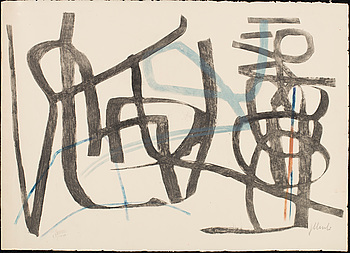 FRITZ WINTER, etching in colours, signed and numbered 53/100, dated 1950. 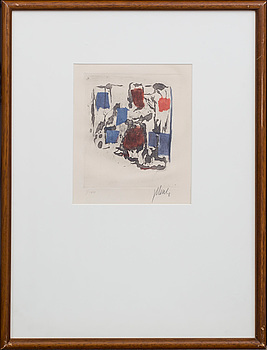 FRITZ WINTER, aquatint, signed and numbered 78/100. 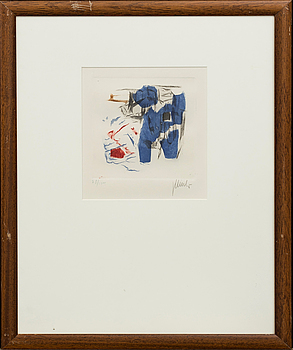 FRITZ WINTER, etching in colours, signed and numbered 1/100.